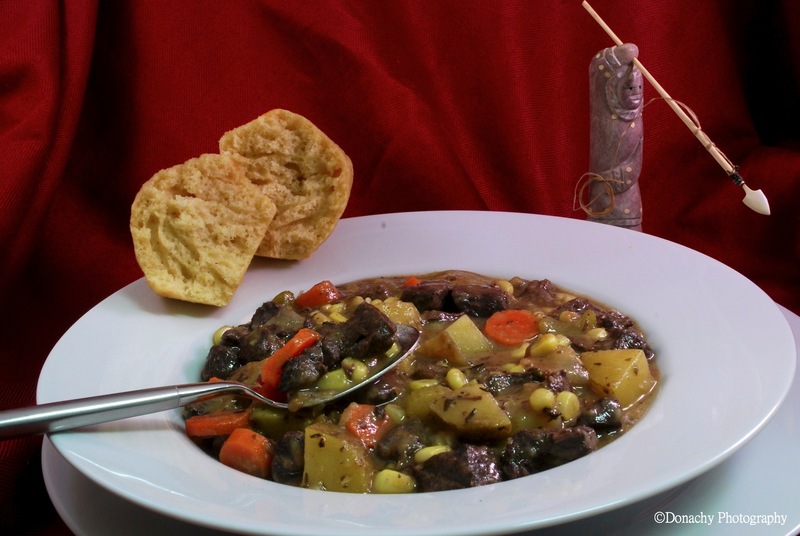 Stew is our favorite meal in winter, and I love going through the fridge and finding things to toss in the pot with beef, or moose, or caribou. My husband is not a hunter, but he is an avid fisherman. He has a couple of friends who routinely trade moose or caribou for salmon or halibut, which works perfectly for us. We also make moose and caribou chili – or rather my husband does. I’m not much of a cook, but I’m glad he is! Nice to know the whale was agreeable. The stew looks delicious.